Bloomberg reports that Apple has paid a North Carolina couple $1.7 million for their modest home on one acre of land in a deal to enable the company to build its $1 billion data center in the town of Maiden. According to tax records, the house and property appear to have been assessed at a value of $181,700. 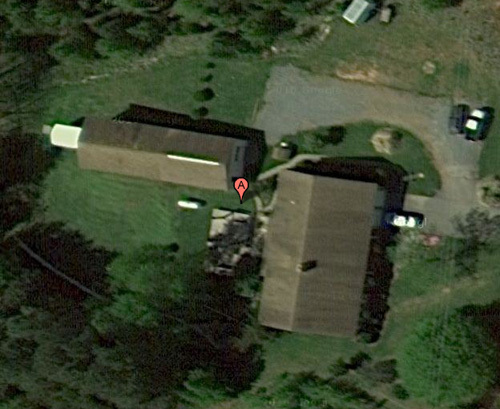 Apple Inc. needed land owned by Donnie and Kathy Fulbright for a $1 billion data center in rural North Carolina. The couple showed no interest in moving out of their home of 34 years in the town of Maiden. The Fulbrights say they spurned one offer, then a second. Finally, they agreed to sell for $1.7 million, county records show, opting to leave the single-story house on the less than one acre of land they purchased for $6,000. The Fulbrights have used the proceeds of the sale to purchase a 4,200-square-foot house on a 49-acre property. 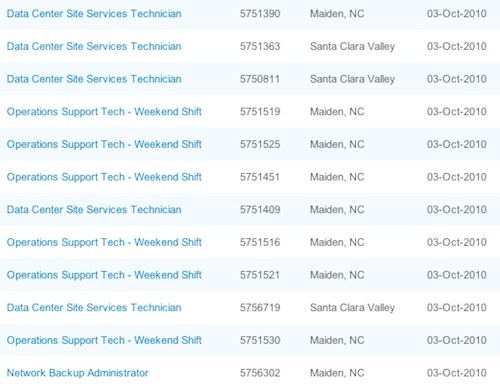 Meanwhile, Apple appears to be continuing to ramp up staffing for the new data center, with nine new job postings going up earlier this week, primarily focusing on weekend shift positions. Apple made a hiring push earlier this year as it sought to line up staff in advance of the data center's opening and has continued posting occasional job listings in the intervening months, but this week's batch seems to be the largest in many months. Apple announced during its July earnings conference call that the new data center will be operational by the end of the year. While the company has not announced what the new capacity will be used for, observers have speculated that it may be used for cloud-based storage of users' music and video content, as well as for streaming of video content such as on the new Apple TV.